Fulfillment Services are often called the ‘backbone’ of direct mail and marketing–the unsung hero, working hard behind the scenes, but taking a front-and-center role in getting mail pieces and kits to the right place at the right time, with clocklike precision and accuracy. Without dependable fulfillment, marketing dollars (and brand reputation) can head straight down the proverbial drain. Dynamark has a long history of providing its customers comprehensive fulfillment services, delivered with conscientious attention to detail in every step of the process. 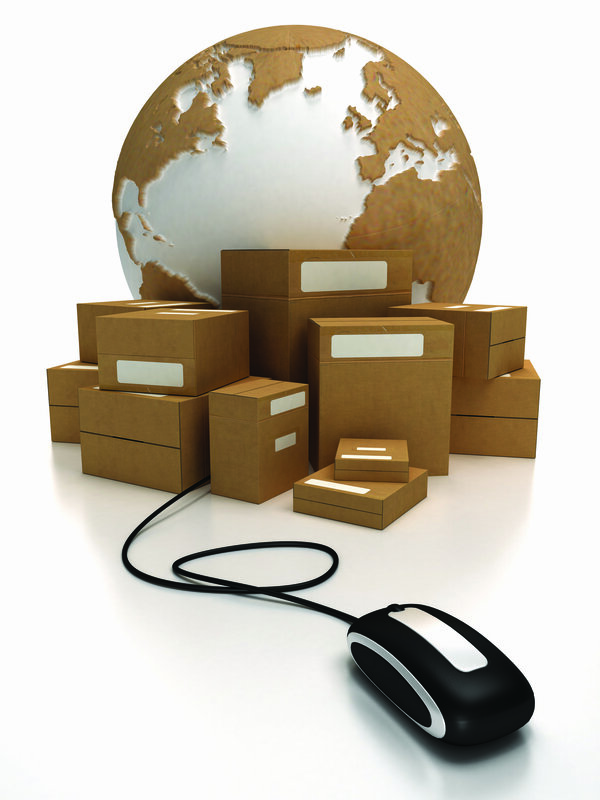 Our full range of support includes product and program fulfillment, inventory management, warehousing, and shipping. We can print, store, assemble and ship to multiple locations around the world, on a set schedule or on‑demand. Secure online processing keeps orders safe and problem-free. So, how can we help you today?